If you saw our news last week you will know that we are Beebies Baby Store ambassadors. I thought we could start off our journey together with a post about my favourite Beebies items and a little wish list of things. There is also a great little feature on the website that lets you create your very own wishlist and even share it with friends. 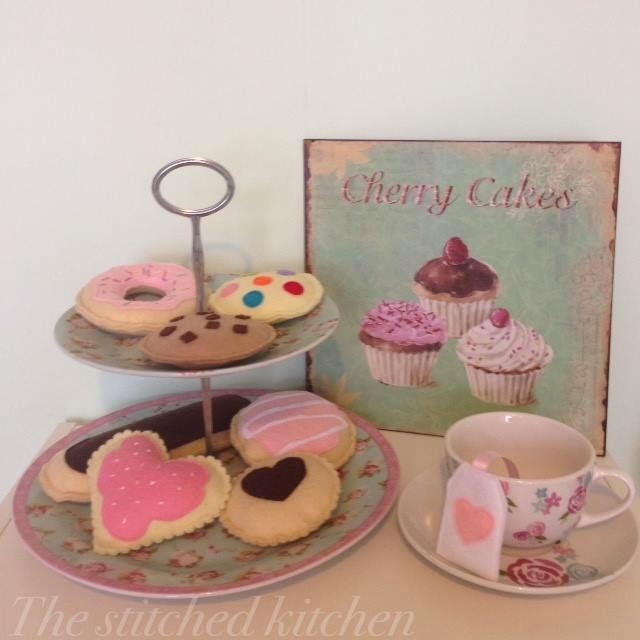 Party Afternoon Tea Fabric Food Play Set - This little role play set is so sweet. Paige has a little tea set that she loves to play with. As a result I get a million cups of tea a day but we have so much fun. This little set would be the perfect addition to our tea parties. Gumigem Bubba Bag Teething Tools - Parker is a teething monster right now. He has his two bottom teeth through but no more as yet. His cute little red cheeks would suggest more are on the way but who knows. 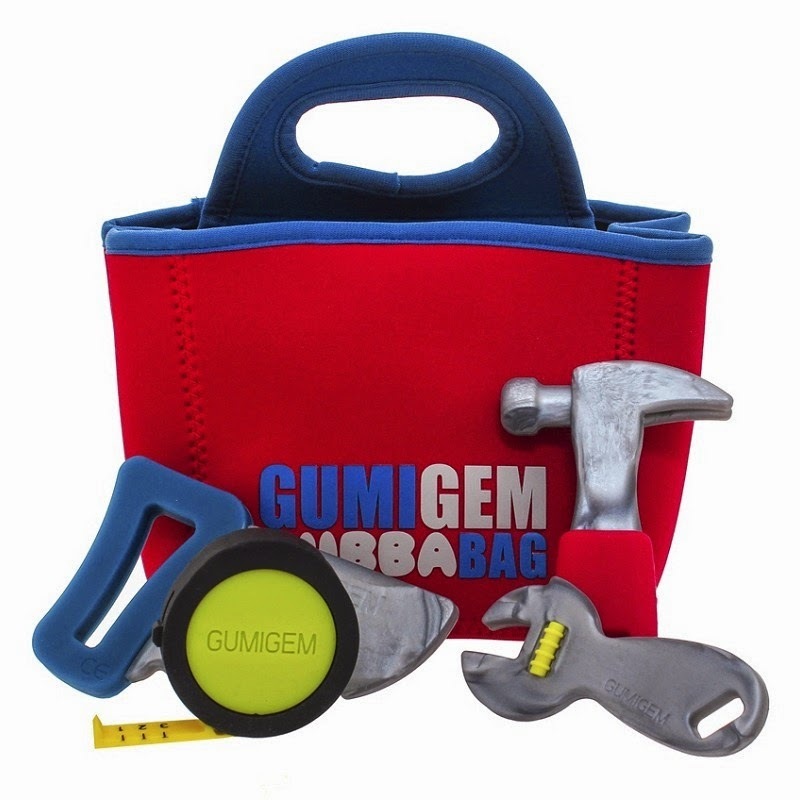 We've tried some Gumigem products before and loved them so I would love to try outthe Bubba Bag. 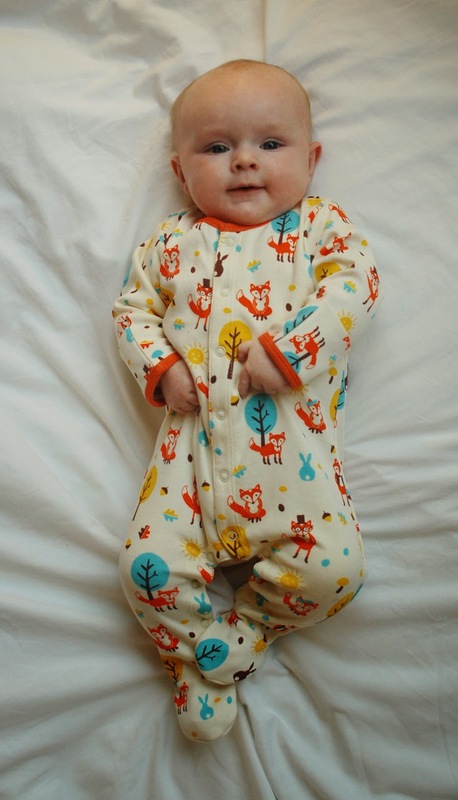 Foxy and Friends Babygrow - Babygrows are an essential item for a baby. They are so easy to thrown on and provide warmth and comfort. Plus this one has a super cute pattern. 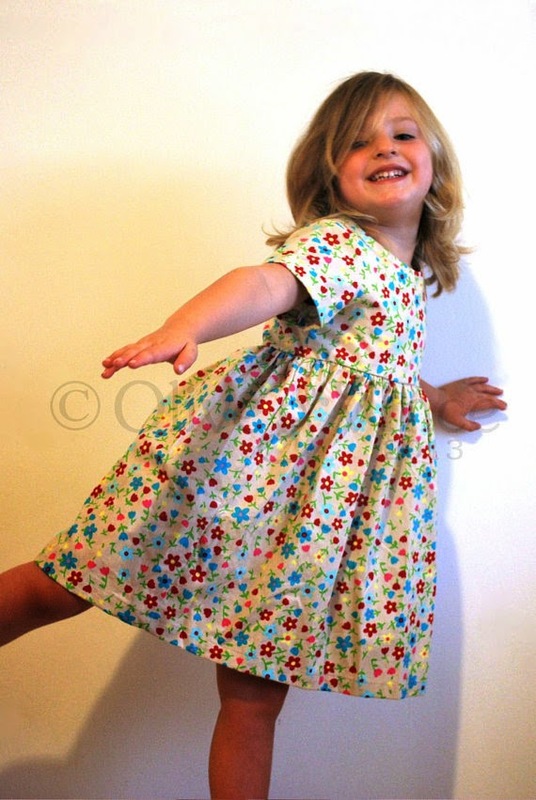 Cream Floral Print Tea Dress - I fell in love with this dress as soon as I saw it. The print is adorable and I think Paige would look gorgeous in it. I also love that its handmade too! 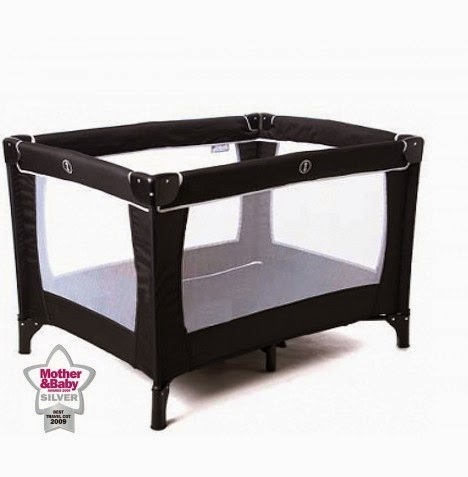 Red Kite Sleeptight Travel Cot - We do quite a bit of travelling, not to exciting places abroad but we tend to visit family a lot. My mum is in North Yorkshire and Marks family is in Ipswich. When we do go visit it tends to be for a weekend so a travel cot is an essential item for Parker. At the moment we don't have one so borrow one at both places but it would be nice to have our own, even tough it will take up room in the car. Why is it when you travel with children you have to take so much? 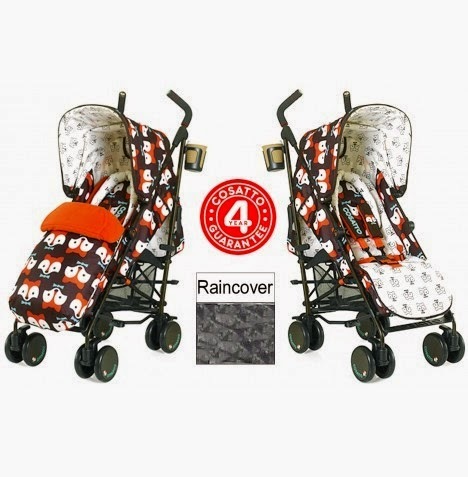 Cosatto Supa Foxtrot Stroller - I must say that this is probably our most wanted for item and it is of course the most expensive. I love prams and strollers as much as handbags and shoes, in fact more than shoes!! They are an essential item and with two I find that a good stroller is a must. I need somewhere that can potentially seat either child while the other is being held or walks in Paige's case. The reason I didn't pick a double is because Paige tends to walks a lot. While I was pregnant we went back and fourth with the idea of getting a double and it just didn't feel like the right decision and i'm glad we didn't get one. I've never tried the Cosatto brand before so would be interested in trying them out plus the Foxtrot design is super cute,gender neutral and not too in your face. I could carry on all day but I wont. What items are on your wishlist from Beebies Baby Store? It is a helping post for a newbie mother. Thanks for share your post.